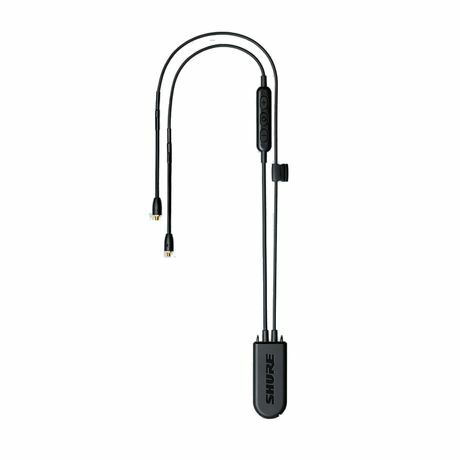 The Shure High-Resolution Bluetooth 5.0 cable enables wireless communication and controls for all Shure Sound Isolating Earphones, and offers support for Qualcomm aptX audio, aptX HD, aptX Low Latency, AAC and SBC audio codecs. This high-resolution Bluetooth 5 communication cable also provides a dedicated, premium headphone amplifier offering superior digital listening. 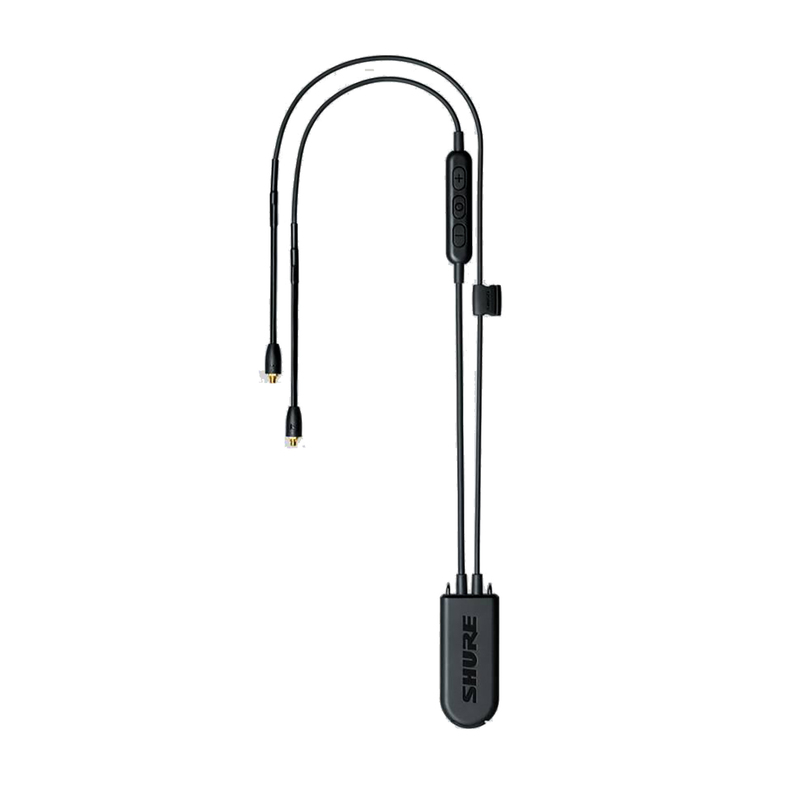 The unit provides up to ten hours of immersive audio on a single charge, up to 30ft (10m) of range, and the Bluetooth cable also comes with a USB charging cable too. Premium, wireless audio performance. 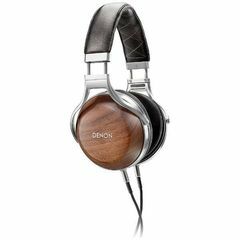 A dedicated, premium headphone amplifier provides superior, high-fidelity audio quality with wireless capability. Support for multiple codecs. 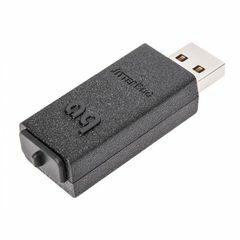 Qualcomm® aptX™ audio, aptX™ HD, aptX™ Low Latency, AAC, and SBC enable superior digital audio. 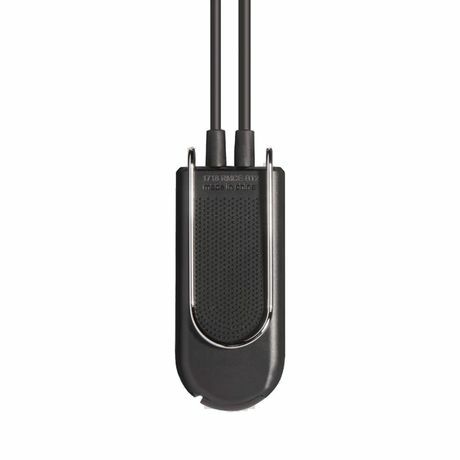 Featuring Bluetooth® 5 Wireless Technology. Please note that Bluetooth 5.0 is backward-compatible and will integrate with all legacy Bluetooth sources. 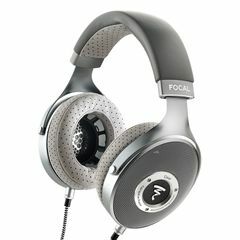 Up to 10 (ten) hours of usage time. 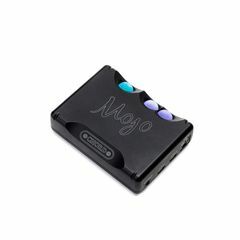 Battery allows up to 10 hours of playing time with up to 350 hours of standby time and is rechargeable via USB Micro-B cable. 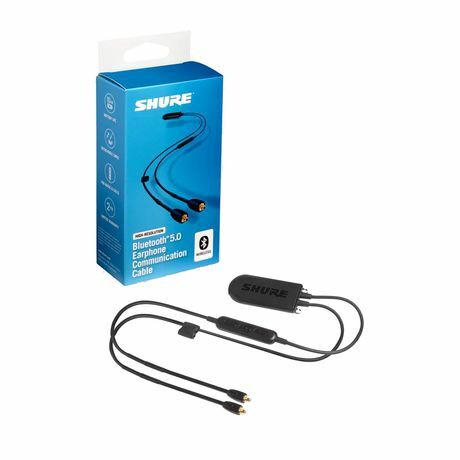 Compatible with all Shure detachable earphones with MMCX cable connectivity.